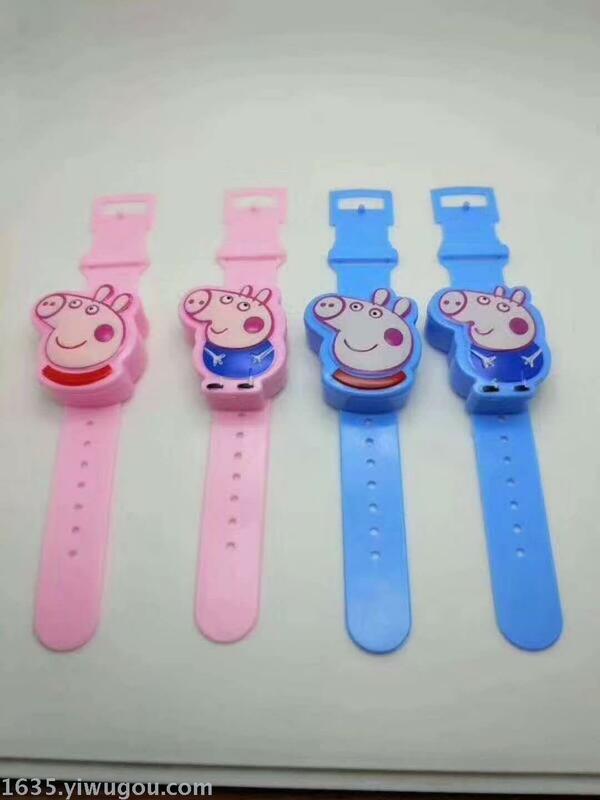 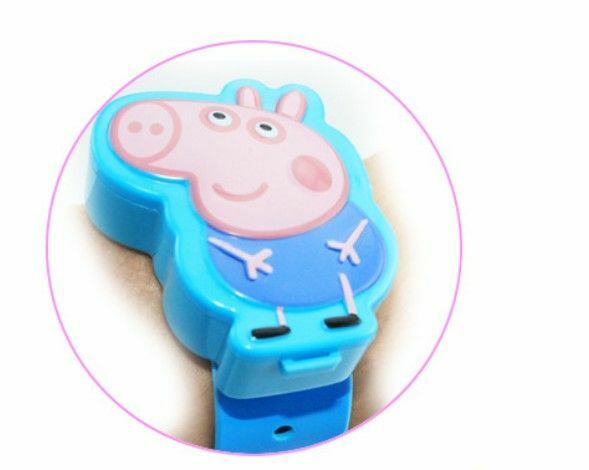 Spot supply piggy social watch suit upgraded with colored milk tablet sugar peppa shake. 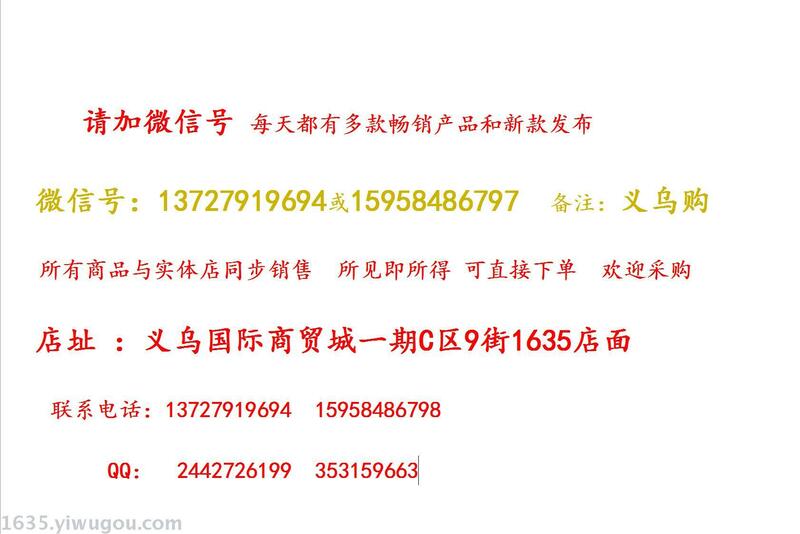 Manufacturer direct sale so price special advantage. 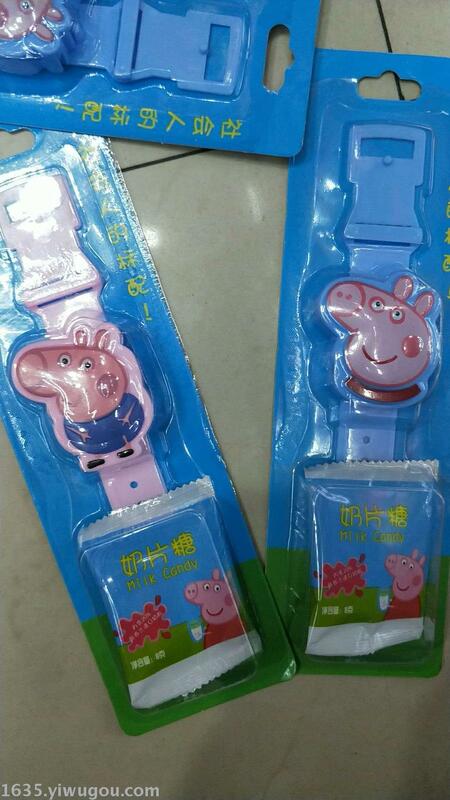 It has been upgraded with color multi-shape milk candy is more popular with children.